Every September marks an important theme for every African, heritage month is the most colourful and gives the opportunity to embrace your culture fully. Noluthando did this vividly with her well detailed zulu regalia. We were blessed to be involved in this project as it touches deep on our main inspiration being african identity. Exquisite Motivity seeks to provide distinct digital solutions to its everyday client. This includes brand design, photography and video. Copyright © 2017 Exquisite Motivity | Terms & Conditions. 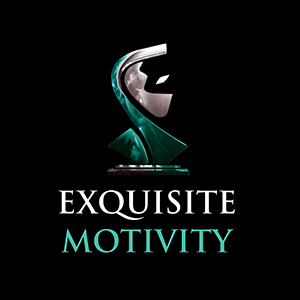 Exquisite Motivity seeks to provide distinct digital solutions to its everyday client. This includes brand design, photography and video.